Do you have cattle to sell? 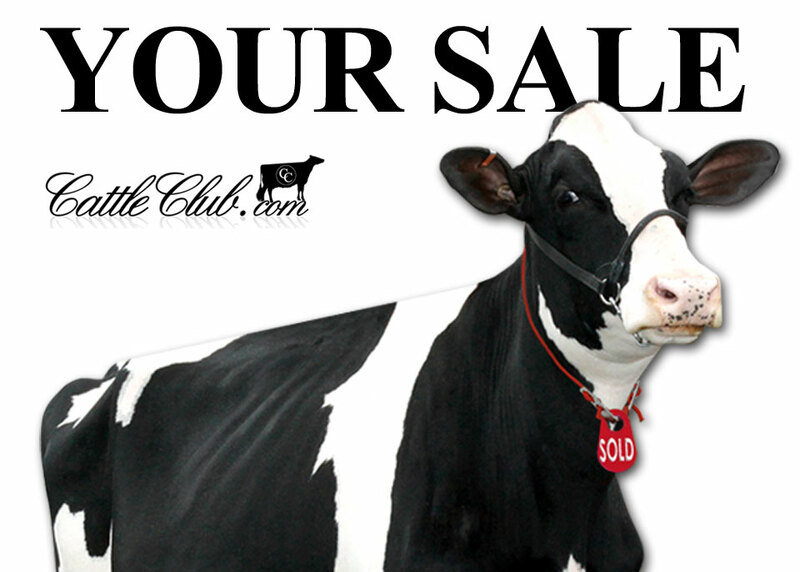 Contact CattleClub.com staff and get set up to sell them at ONLINE. Online auction could be a great way for you to reach new buyers and sell cattle without incurring much additional cost. CattleClub.com provides a great platform to reach buyers anywhere!